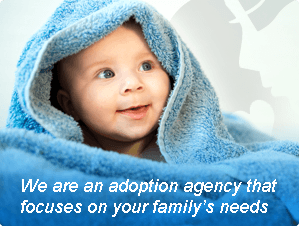 The Adoption & Family Support Center is a Full Service, Licensed Child Placing Agency. Our agency was established in 1992. Our child adoption assistance service specializes in individualized support for adoptive and birth families. We help you every step of your adoption journey, from your home study to placement. Our mission is to encourage an environment of trust and respect in which each member of the adoption triad can define their journey and fulfill their adoption goals. We create enduring relationships with our birth parents and adoptive families, and strive to be of service to them for as long as they need us. Our hope is to share God’s love for each of our birth parents through our genuine care for them, and our non-judgmental and unconditional acceptance of them. We pray that, through our words and deeds, each family will come to know their intrinsic value and worth in God’s eyes. Angela has worked in the social service field since 1988. She has been providing adoption services to Florida families since 1989. Angela began her adoption career with the Florida Department of Children & Families (previously HRS) as a counselor and trainer for Model Approach to Partnership in Parenting (MAPP). 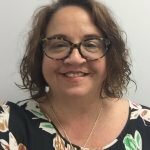 While working with DCF and The Family Support Center of Florida, she has assisted in over 1,000 domestic and international adoption placements. She believes in empowering adoptive and birth parents with accurate information, being ever-mindful of confidentiality and the best interests of the child. 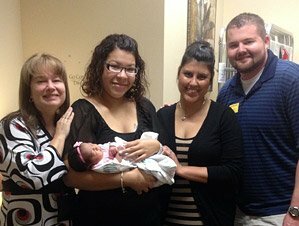 Through her forward-thinking attitude, The Adoption & Family Support Center has established a highly respected reputation built on knowledge, honesty and responsive communication. She is thoroughly versed in the current home study requirements as established by Florida Statutes Chapter 63, and adapts home study documentation to meet those requirements as changes in the law occur. 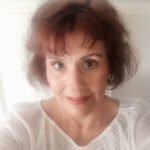 In addition to her experience as a home study provider, Angela is trained in many aspects of social work surrounding children and families. She is also a certified Family Law Mediator, Exceptional Education teacher, custody evaluator and children’s advocate. She has given testimony as an expert witness in litigated adoption and custody cases. Angela also is a member of the Florida Adoption Council’s Board of Directors and her office designed and maintains the FAC website. Angela is a second generation Floridian who was born in Melbourne, Florida. She moved to Daytona Beach, Florida when she was eleven years old. She loves the area and has remained in the home she bought when she was just out of college. Angela is the mother of a beautiful daughter named Amanda. EDNA L. BROWN, LMHC, M.A. I joined the Adoption & Family Support Center in 1998 and have been working in the field of mental health counseling and adoption for close to twenty-five years. I am so blessed to be able to do the work that I love with some of my dearest friends. After years of working as a professional in all facets of adoption, it was such a pleasure to be able to work with our team at A&FSC to guide and shape the way that we respond to our calling to work with birth and adoptive families. We strive to serve all of our families with honor and integrity and are rewarded beyond measure by being a small part of their adoption journey. We have the privilege of knowing that we have done our best to help our birth parents through a challenging chapter of their lives, and the honor of witnessing how one small child can join two families together. I have been happily married to my terrific hubby for over twenty-five years, and we have two sons, now young adults, who make us smile every day. We love to be outdoors, enjoying the beautiful beaches, boating and fishing, and just enjoying all that Florida offers. Lindy joined the Adoption and Family Support Center in 2017 as an Adoption Case Manager and feels honored to be a part of this agency. Lindy has always had a passion for encouraging, supporting, and uplifting others and I believe that life is a lot easier when you have a friend to share it with. She is very excited to be a part of our team and join birth moms and adoptive parents through their journey of adoption! 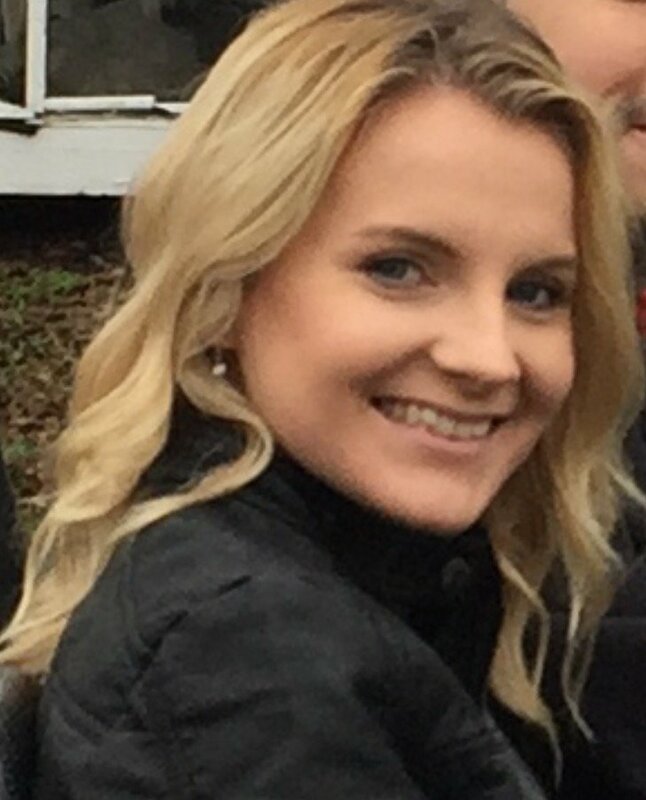 Lindy graduated from the University of Central Florida with a bachelor’s degree in psychology and she is currently pursuing her Master Degree at Nova Southeastern University for mental health counseling. Lindy and her husband have wo beautiful children. Lindy enjoys spending her free time at the beach, visiting new restaurants, baking, and home decorating! Sherry joined the Adoption & Family Support Center in August 2013 as our Financial Coordinator. She handles the financial aspects of the agency’s work through Quickbooks. In working with adoptive parents, she provides each family with an initial adoption summary, bimonthly invoices, and monthly accounting statements. Sherry is also responsible for ensuring all payments, regarding our birth mothers living expenses, are made in a timely manner. Sherry feels privileged to have witnessed the impact the agency has had in the lives of our birth mothers and adoptive families. 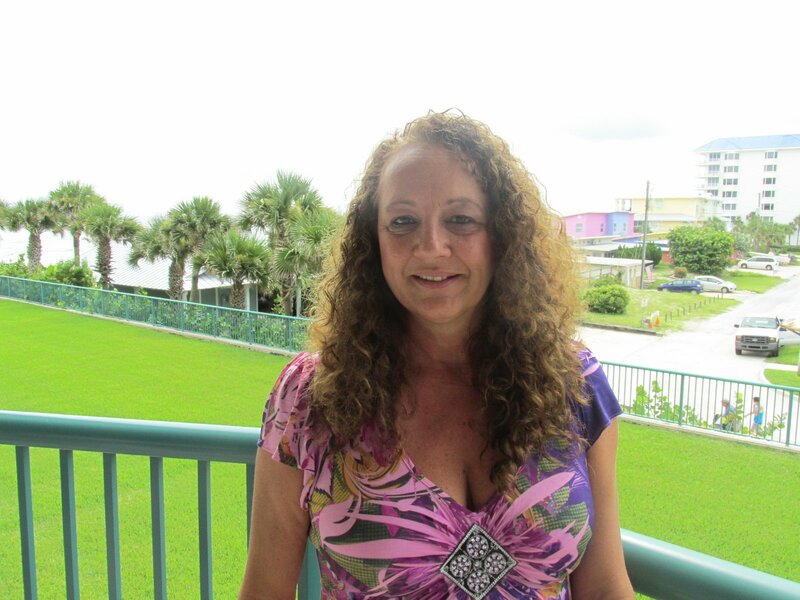 Sherry grew up in South Florida, she moved to the Daytona Beach area in June of 2013. Prior to joining the agency, she was the manager of the Finance Department at Family Central, Inc. which was offered various Family Support Services to the Dade, Broward and Palm Beach County Residents. Elisa joined the Adoption & Family Support Center in 2009. She is the Office Manager. She provides both adoptive and birth parents with information that they would need to start their relationship with our agency. Elisa works closely with the office attorney in maintaining and monitoring the legal side of adoption. In addition, she has created hundreds of relationships with other legal offices, hospitals, prisons, doctor offices, adoption consultants, etc, as a representative of AFSC. Creating and maintaining all advertising and social media outlets is also a major part of her responsibilities. Christi is our Agency Assistant and her role at the agency is ever expanding. Over the years, Christi has created many relationships with hospitals, doctor’s offices, etc. Christi contacts hospital social workers to inform them of an upcoming delivery and makes sure the hospital has everything they need when our birth momma arrives. She works with the adoptive parents in creating their own software portal where all adoption documentation is safely and confidentially stored and supplies adoptive parents with all medical information regarding their birth mother in this portal as well. Christi handles our Placement from the Heart Support Group Luncheons. She works closely with the Executive Director in creating packets for many training functions. She also helps the Office Manager with any overflow work she may have as well. 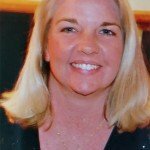 Christi has lived in the Daytona Beach area for over 40 years, graduating from Spruce Creek High School and obtaining an AS degree from Daytona Beach Community College. She has worked as a court reporter and retired after a 25 year career. Since then, Christi focused primarily on her family while working part time at the agency and supporting local pet charities in my area. Christi has been married for 27 years and has three wonderful daughters and a beautiful grandson. Lisa joined the agency in 2018, after working with children and families in a variety of ways for almost 30 years. She has a Bachelors in Psychology from the State University of New York, and is a Certified Child Welfare Trainer most recently working for the University of South Florida as a Child Welfare Training Manager. She has trained foster and adoptive parents as well as child welfare workers for 15 years. Lisa is looking forward to the next step in her life, pursuing her passion assisting women among a team of strong and dedicated women. Lisa believes that every individual is deserving of people in their life who support them with sincerity, honesty and a genuinely open heart and mind. Lisa was born and raised on Long Island, New York. She moved to New Smyrna beach two weeks after marrying her best friend, Jack. They have raised a daughter, Jasmine 21 and a son, Trent 19 in Port Orange and hope to never live anywhere cold again. Lisa and family like to attend concerts, cook together and visit the mountains or deserts when on vacation.